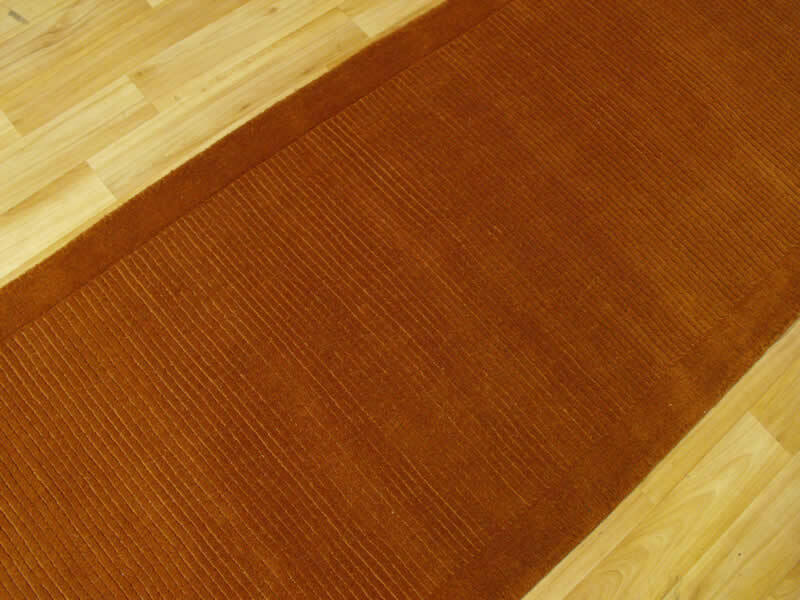 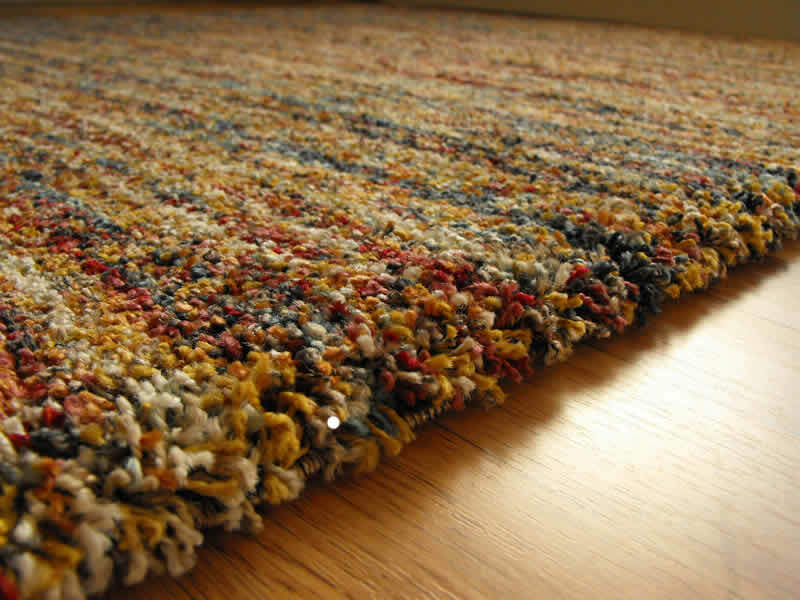 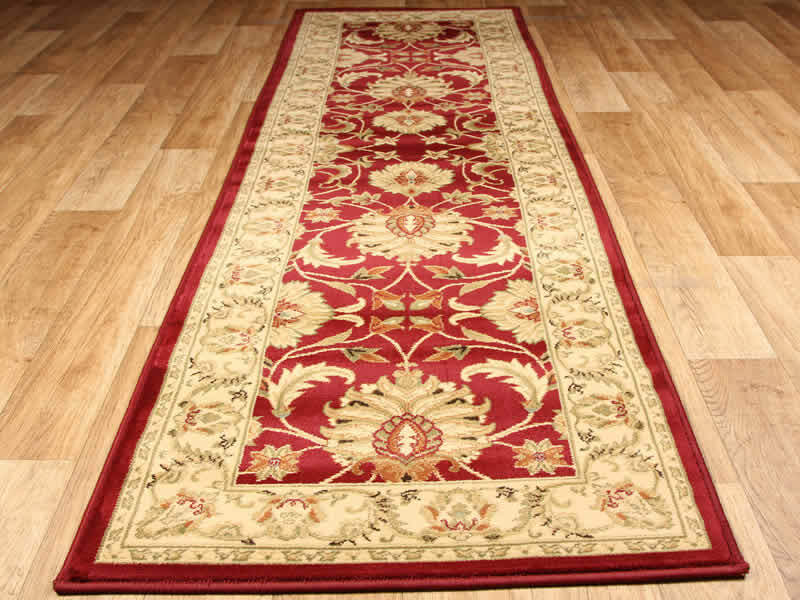 Hall Runners, sometimes called Carpet Runners, are a great way of completing the look of your hall and creating a warm welcome for those entering your home, while Kitchen Runners can finish off conservatories too. 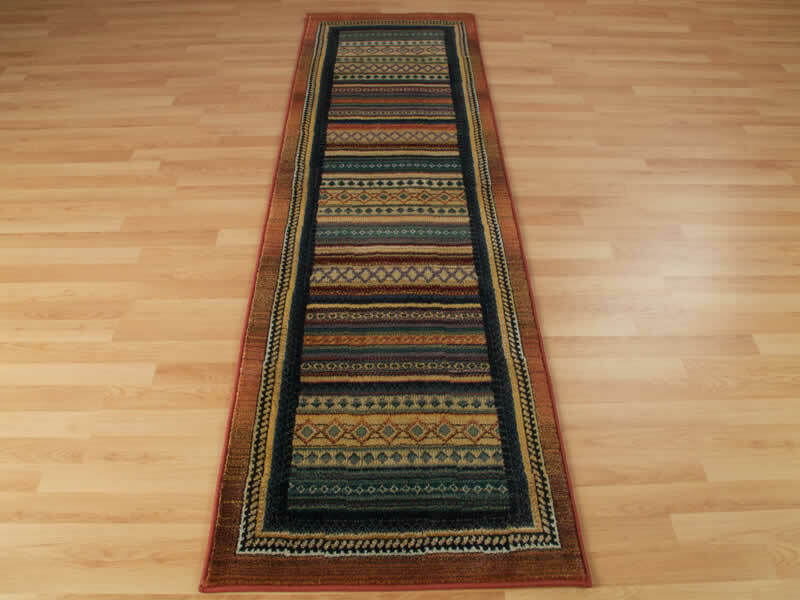 Our hall runners and floor runner rugs are available to purchase online and feature a variety of designs and colours in standard lengths up to 240 cm (8 ft) and 330 cm (11 ft) in both modern and traditional styles of hall runners and rugs. 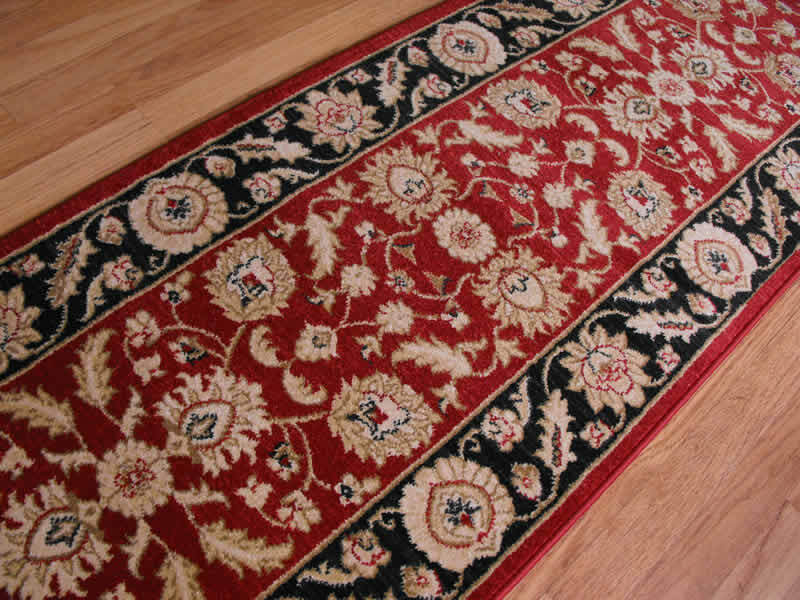 The yarns used in our hallway runners and rugs vary from manmade fibres to 100% pure wool but rest assured that every floor runner is suitable for heavy domestic use. 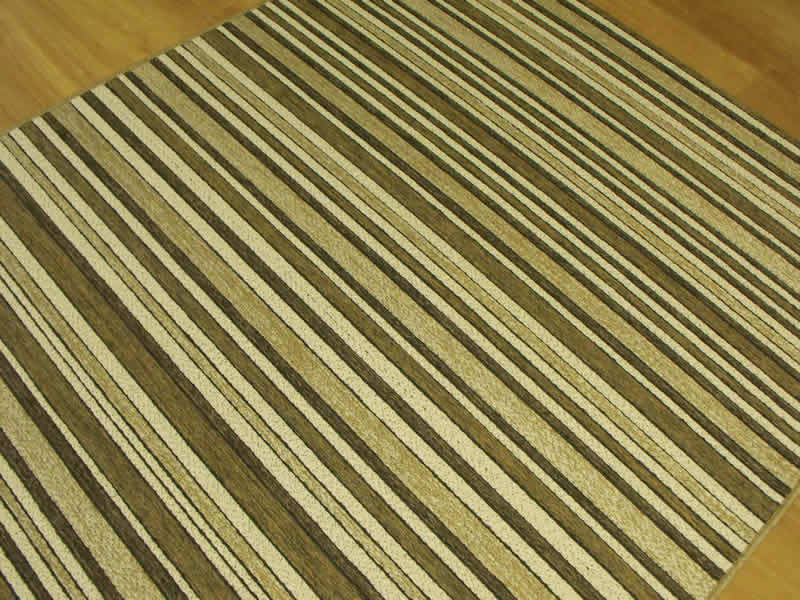 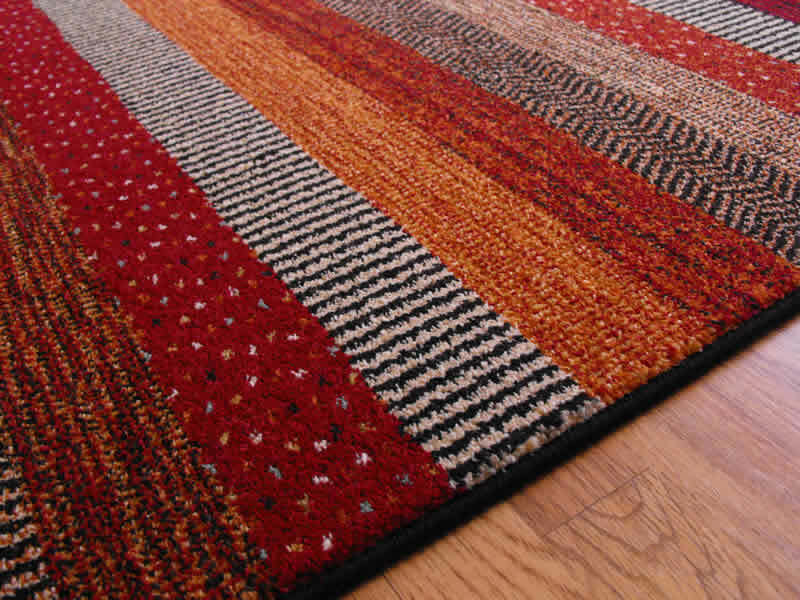 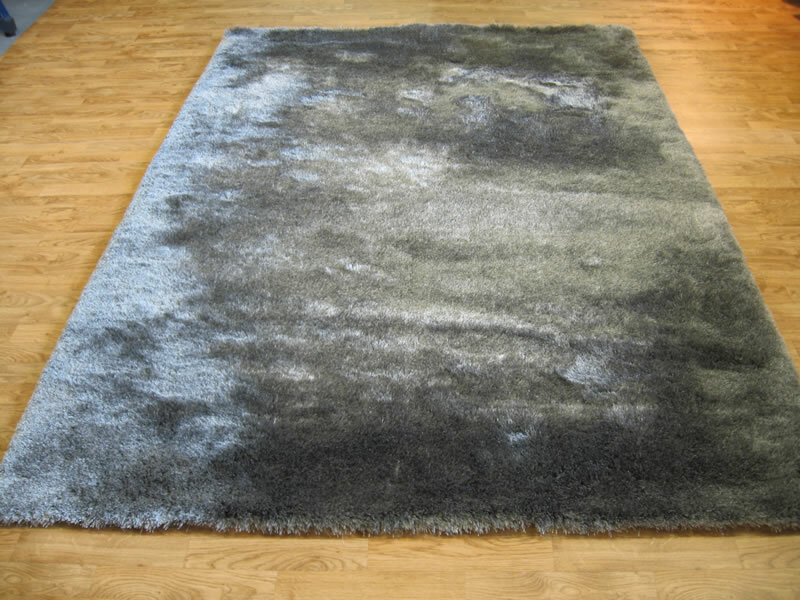 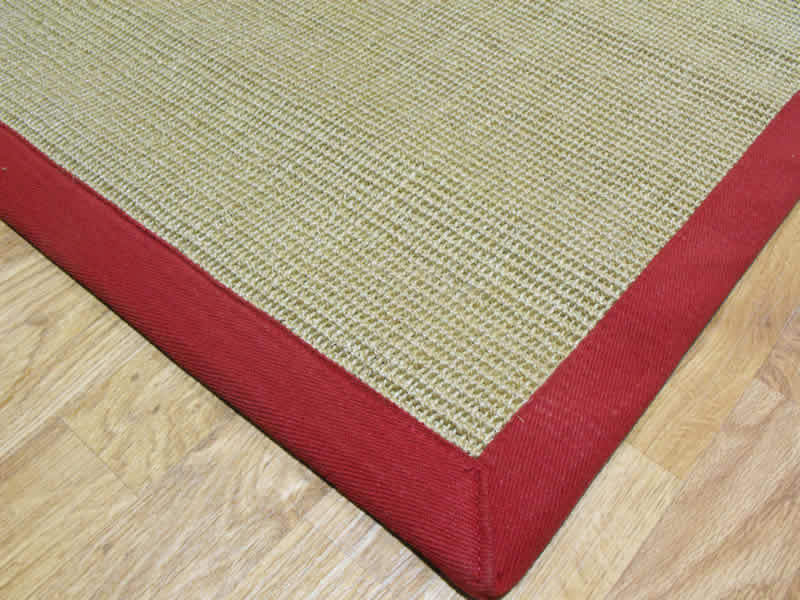 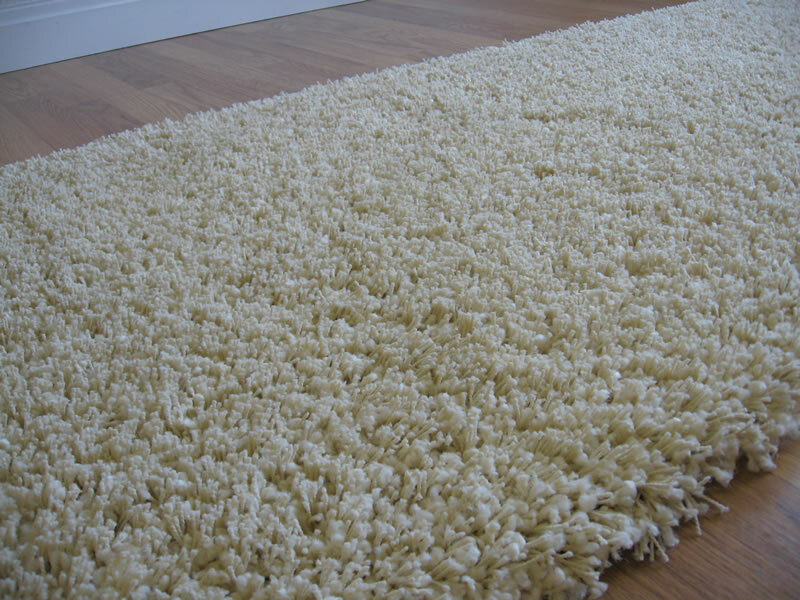 We've also shown all other available sizes, if you wish to purchase a matching rug. 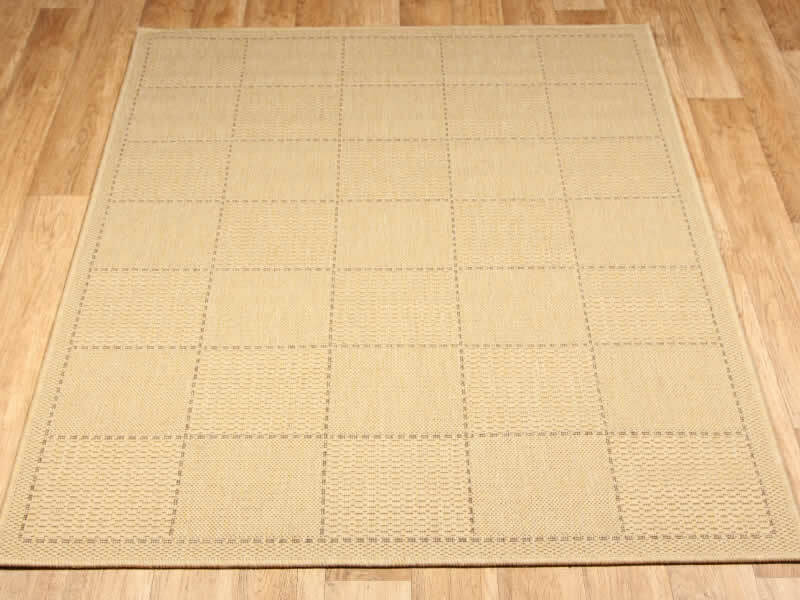 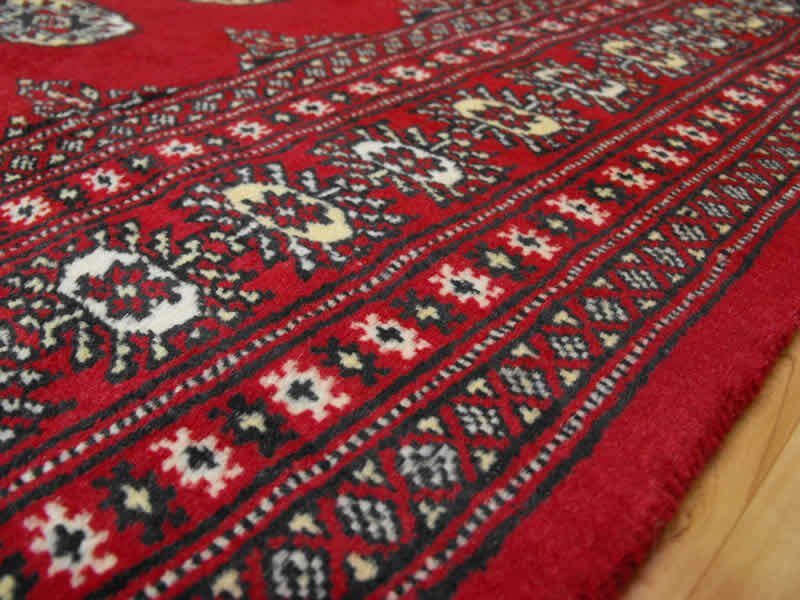 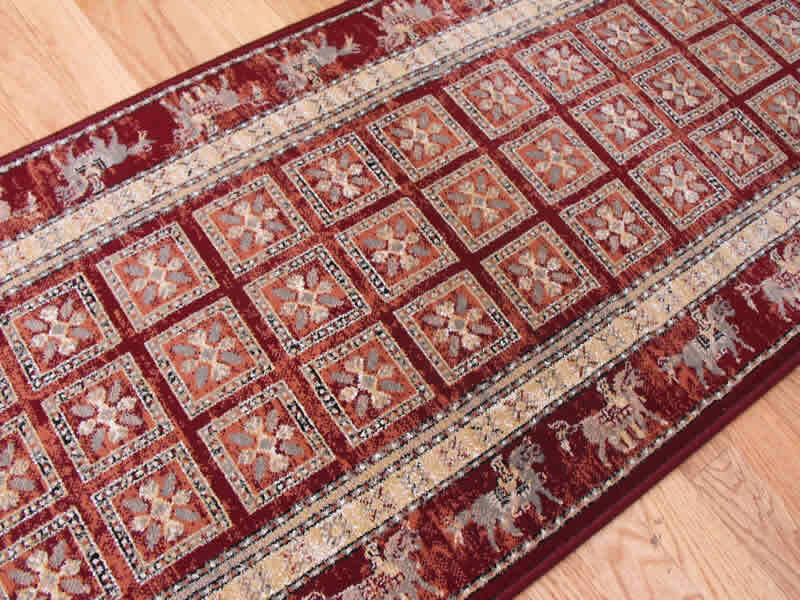 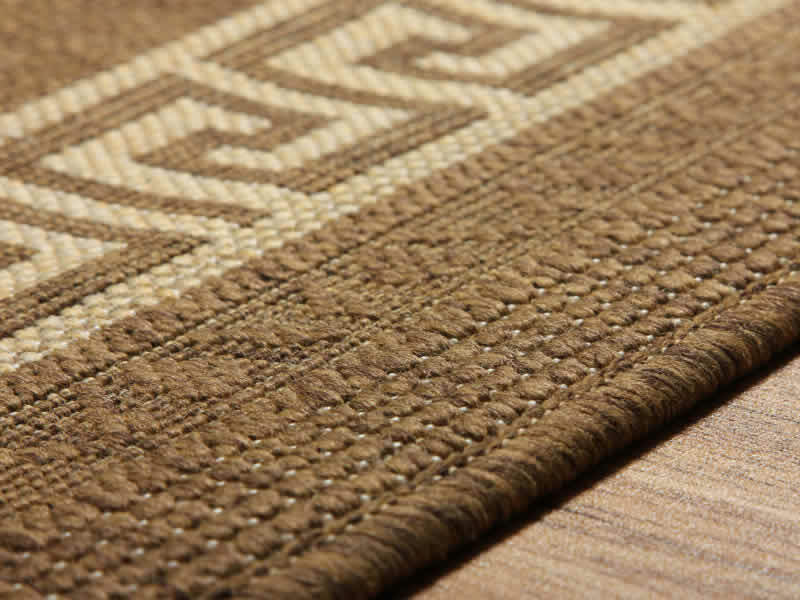 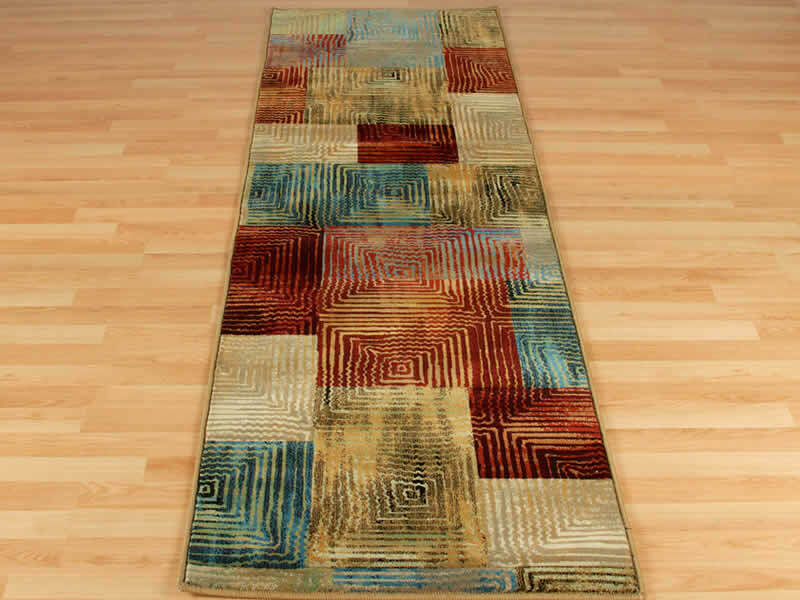 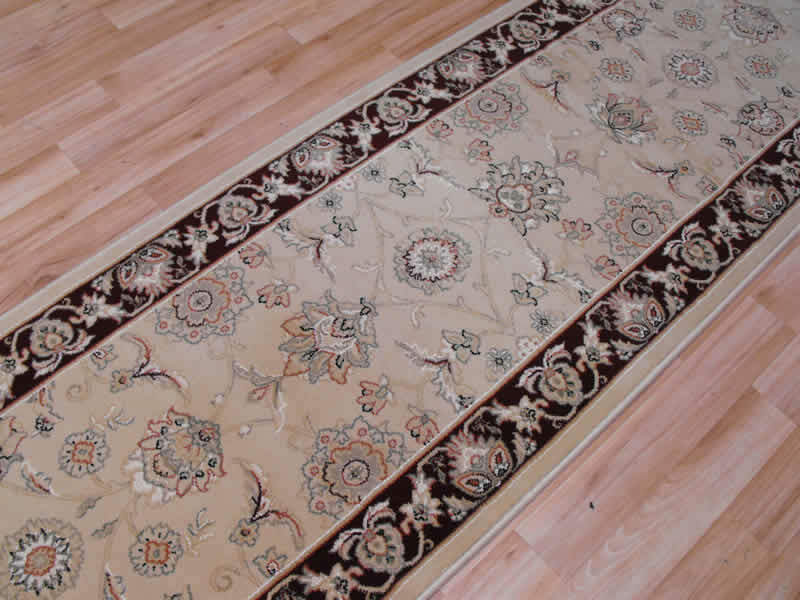 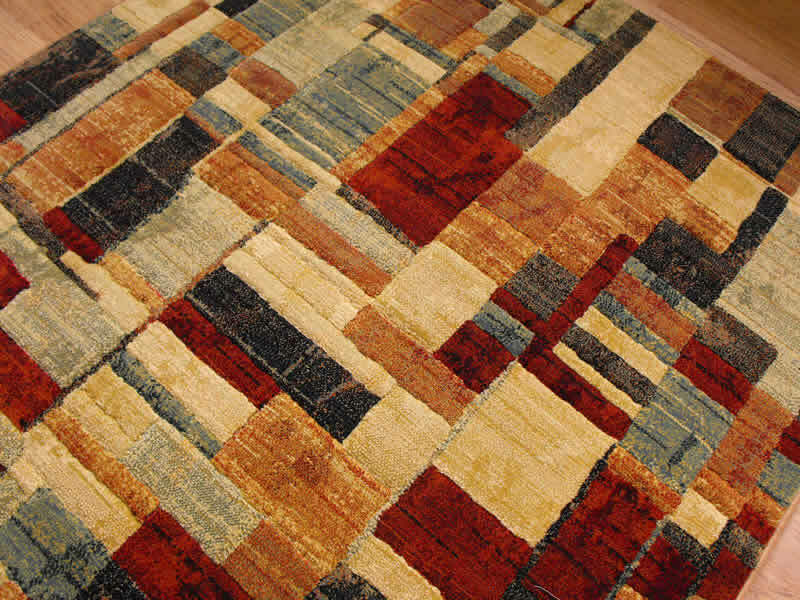 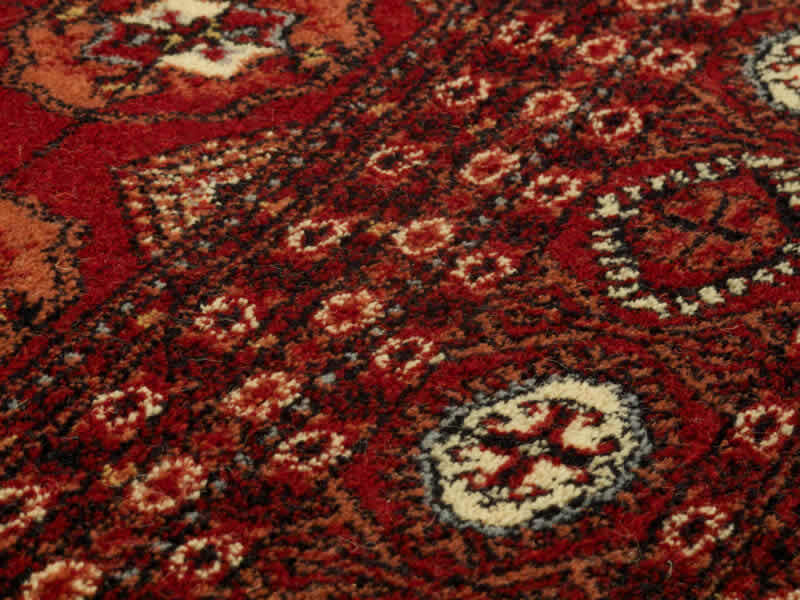 NOTE: When you click on an image below to see a range you'll see images of the matching rugs first - please click on any of these images to see the runner sizes and, in most cases, an image of the runner.